Get skills, get work, get paid. 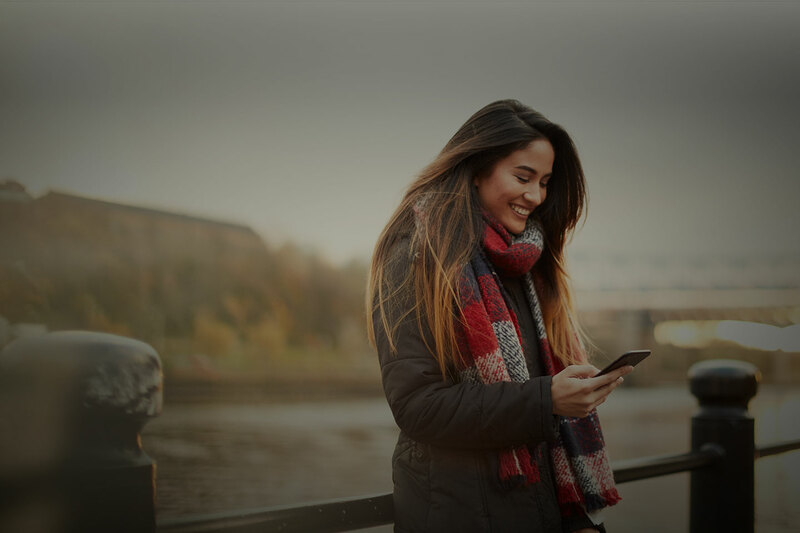 The app that gives you access to thousands of jobs and courses, anytime, anywhere. You’re in the driving-seat. You’ll be able to dictate when and where you want to work and whether you prefer full or part-time. With thousands of jobs posted daily we make sure that we match one that’s right for you. It should have always been about skills. it provides you with great, low-cost training. This means you’re always developing your CV and your career. Upskill yourself with accredited online (e-learning) and face-to-face training specific to you. Tell us about your skills and experience then find matches to the perfect job for you. 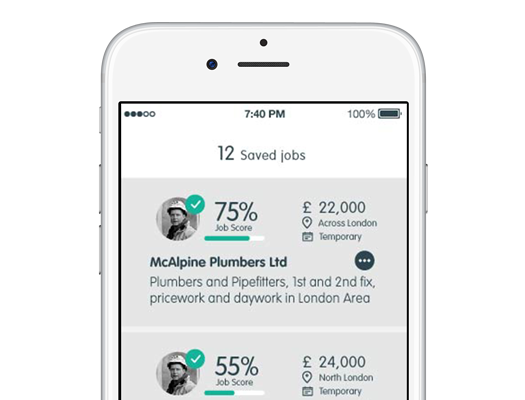 A quick and easy way to see how suitable a live job is for you. Keep an online job passport with your accreditations and experience at a hand. The app’s the key to it all. Having downloaded it, you can start creating your virtual career wallet. It’s easy, quick and you won’t get any nasty spam. You’ll be up and running quickly and you’ll get job matches instantly. HiUp’s unique because it doesn’t just match you with the right job: it provides you with great, low-cost training. This means you’re always developing your CV and your career. Are you ready to start your journey? 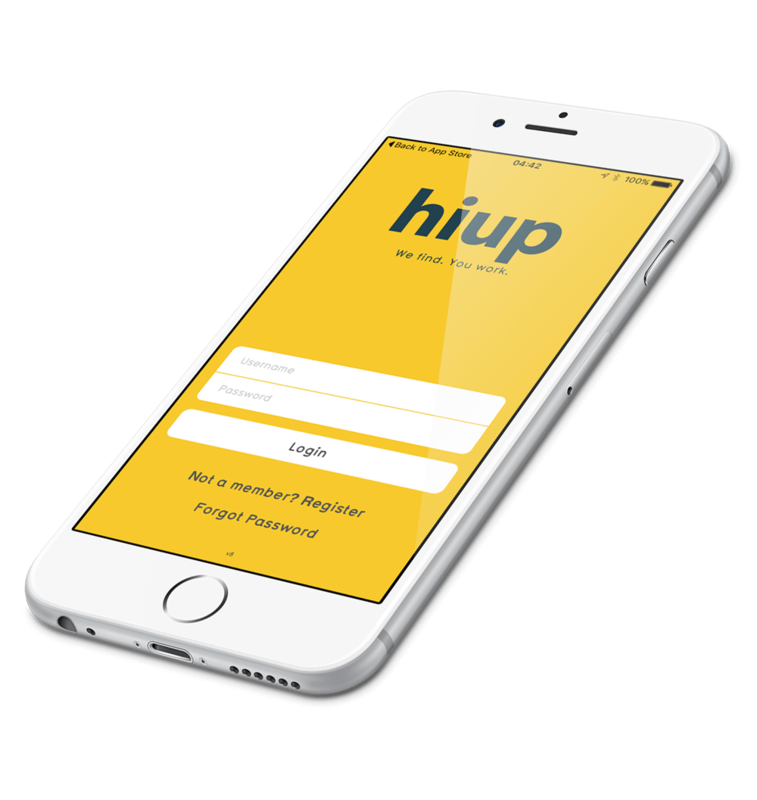 Download HiUp now for free from the Google Play Store and App Store. Did you come here to learn more about GDPR?